"Mr Botten’s award was fitting given his long and outstanding service to the development of the oil and gas industry in PNG." 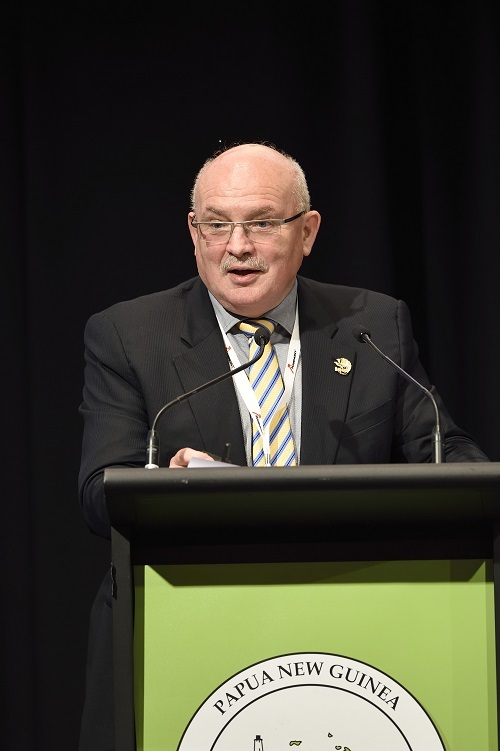 THE Papua New Guinea Chamber of Mines and Petroleum congratulated Oil Search Managing Director Peter Botten on his recognition as a Companion of the Order of Australia. 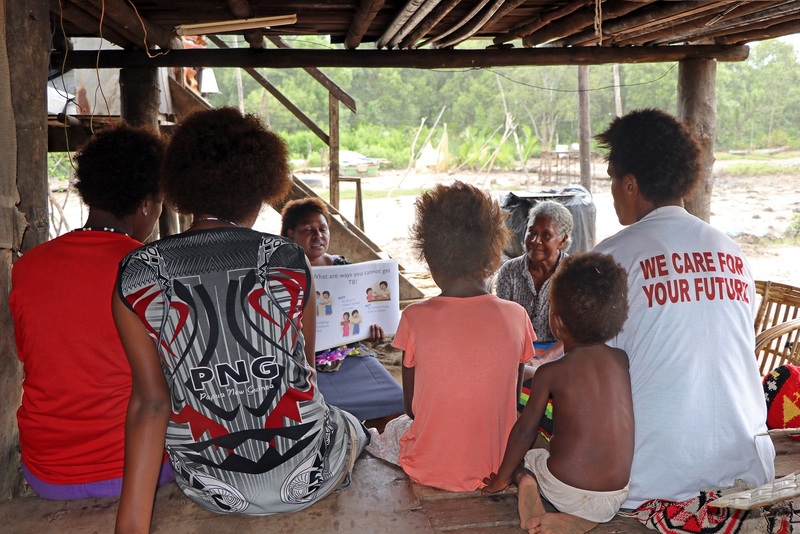 Announced as part of the Australia Day Honours, the award recognises Mr Botten’s exemplary service to Australia-PNG relations, particularly in the oil and gas sector. Chamber President Mr Gerea Aopi said Mr Botten’s award was fitting given his long and outstanding service to the development of the oil and gas industry in PNG. 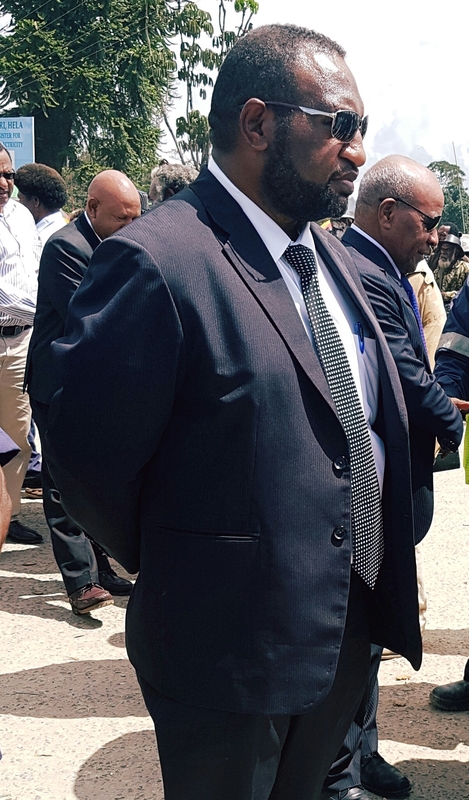 “Mr Botten has contributed significantly to the economic growth and development of PNG through his outstanding leadership in the petroleum industry and his sincere commitment to improving the lives of the people of Papua New Guinea, particularly those living in the oil and gas producing areas,” Mr Aopi said. 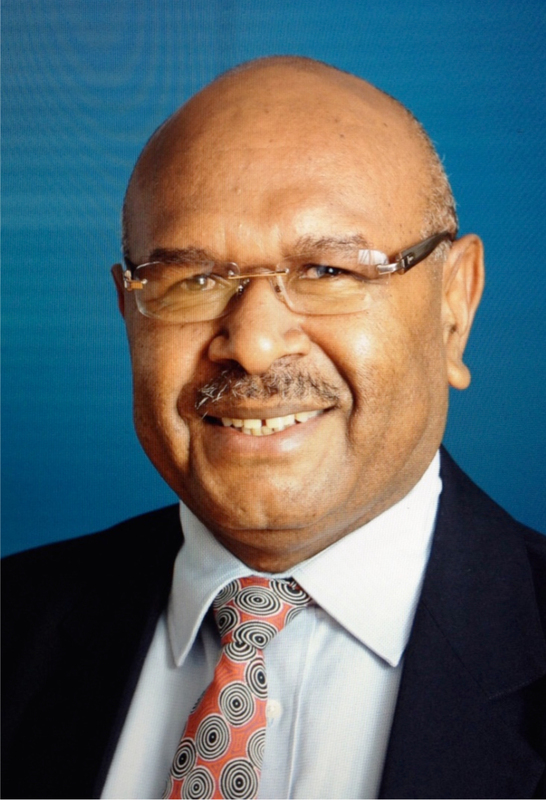 As a past President of the Chamber, Mr Aopi said Mr Botten’s recognition is a testament to his unwavering dedication toward achieving strong relations between resource owners, investors and the government, and the strengthening of strong ties between PNG and Australia in the oil and gas sector. Mr Botten was elected as a Council Member of the Chamber in 1994, the same year he became the Managing Director of Oil Search Ltd. In 2002, he was elected as the President of the Chamber, a position he served in until 2008. 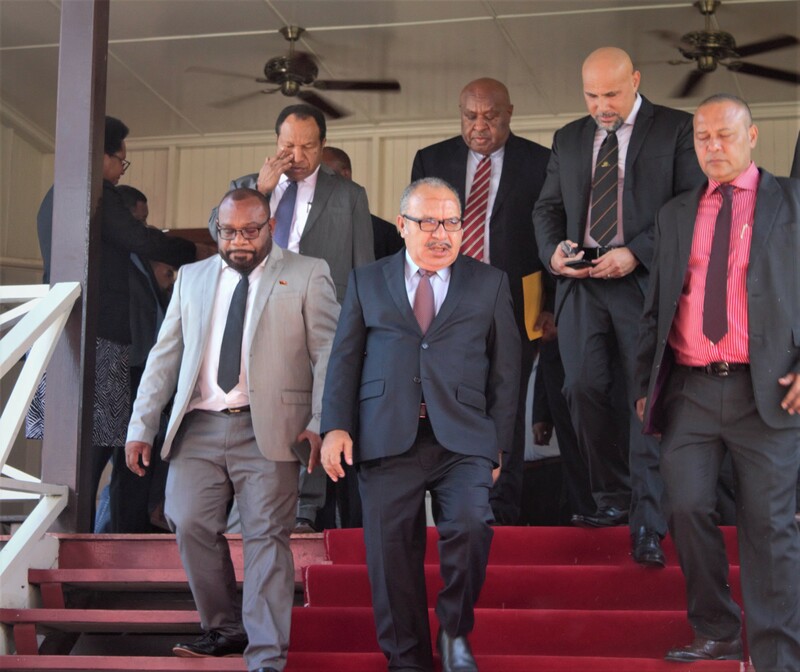 As president, Mr Botten represented the Chamber and the industry in a number of initiatives and programs to promote and develop the resource industry, particularly the oil and gas sector, as well as PNG’s development. In 2003 he represented the Chamber on the National Development Forum Board, contributing to the country’s development agenda. Because oil and gas production were fairly new there needed to be a strong working partnership between government and the petroleum industry to map the way forward. Mr Botten and the Chamber Council were instrumental in shaping the future of the industry, now one of the main revenue earners for PNG. He resigned from the Chamber Council in 2012.